If you are looking to play paintball in the Minneapolis, Twin Cities area learn about Splatball Indoor Paintball! Splatball has been in business since 1984 and is one the oldest paintball field in Minnesota! Our knowledgeable staff is able to ensure that no matter what your skill level, you will have a safe and fun-filled paintball experience in Minneapolis. 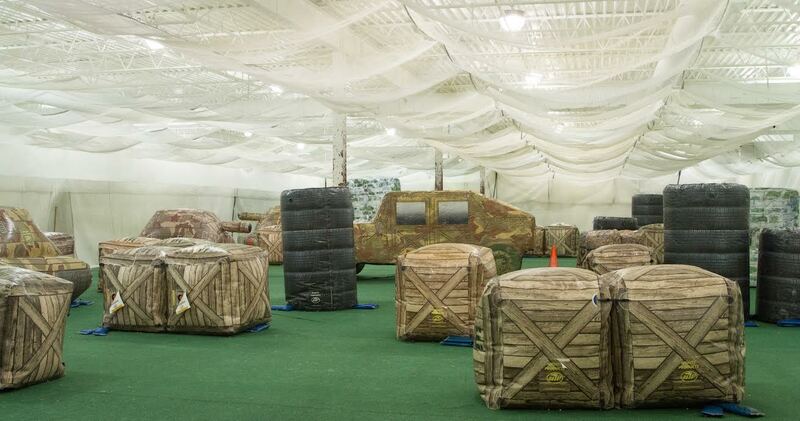 Play with your family, friends or mix in with the crowd at the largest indoor paintball field in Minneapolis! Players may walk-in and play any day of the week or reserve private games. Check out our online reservation system for current paintball specials and discounts! Planning a birthday, bachelor or bachelorette party? We’re Minnesota’s paintball party experts! Make Splatball Indoor Paintball your first stop for fun with great prices close to downtown Minneapolis. 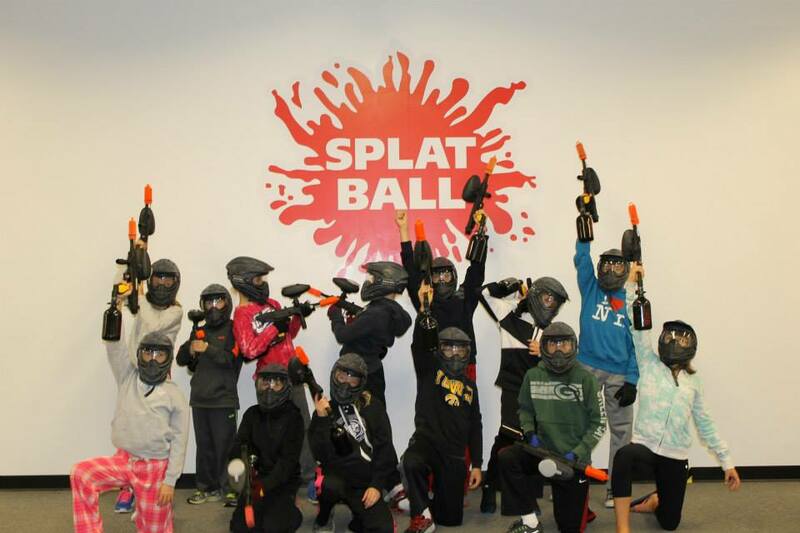 Splatball Indoor Paintball in MN is an activity for the whole family to enjoy! Whether you are looking for spur of the moment fun or planning a party Splatball has it all! Worried about players ability to be on the same playing level? Worry no more! Players are separated by age and playing ability to keep games fun and exciting for the duration of your stay! Book your reservation online or by phone at 612-378-0385. The Splatball indoor paintball experience is fun for all ages! Get in the game and feel the rush of simulation combat! Fulfill all your paintball needs at our full service paintball repair and maintenance shop with over 50 years of combined paintball experience! Our techs have been factory certified and trained to work on hundreds of different paintball markers and products. Due to our outstanding service history, Planet Eclipse has even made us their North Central Certified Master Service Center for Minnesota!